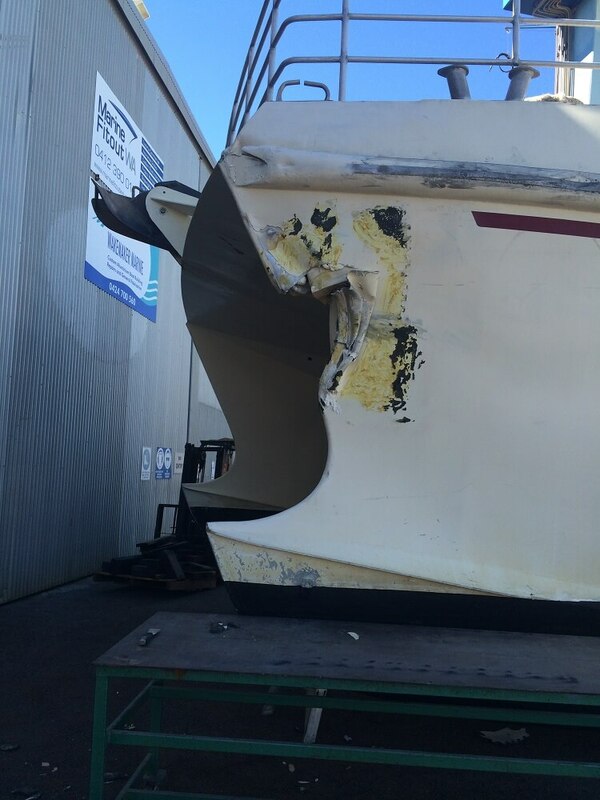 Boat repairs are one of the many services provided by Wakemaker Marine. 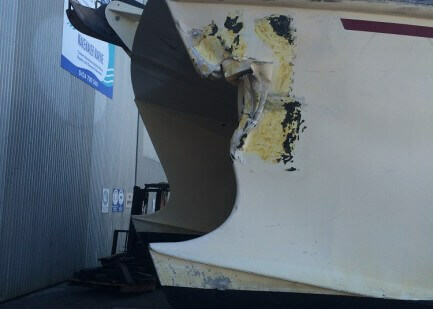 So, AOS came straight to us when this vessel sustained damage after coming in contact with rocks. There was extensive damage to the stem bar, forward frames, side sheets and part of the forepeak was caved in. 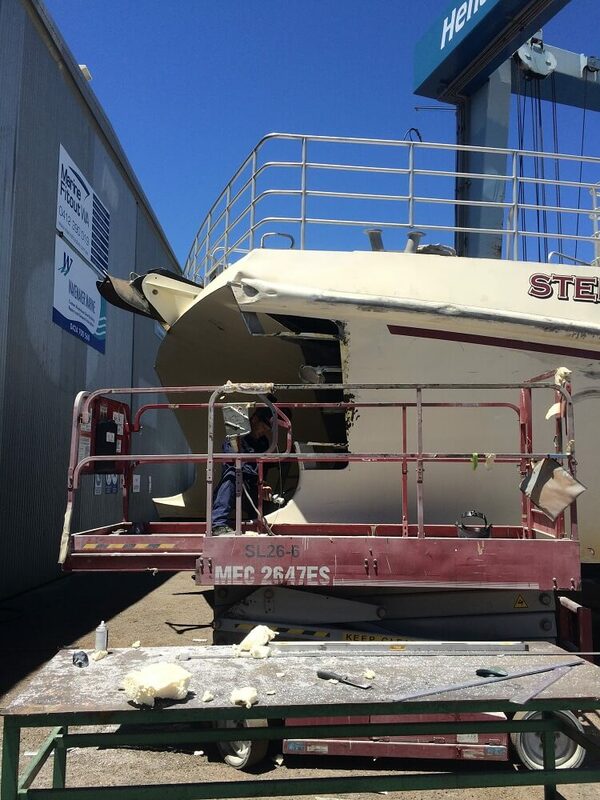 This occurred in the middle of the vessel’s peak charter season and it needed immediate emergency repairs to allow pre-booked charters to go ahead. 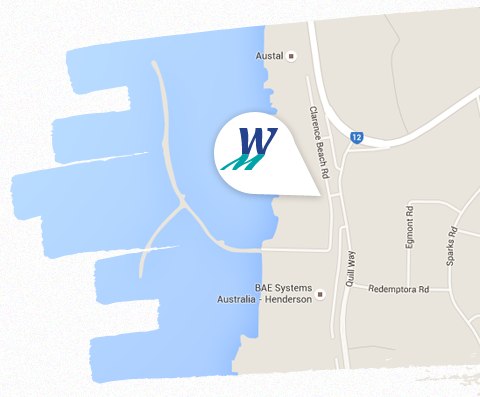 Conveniently based in the Henderson Boat Lifters, they were able to tammy lift the vessel directly into our workshop. 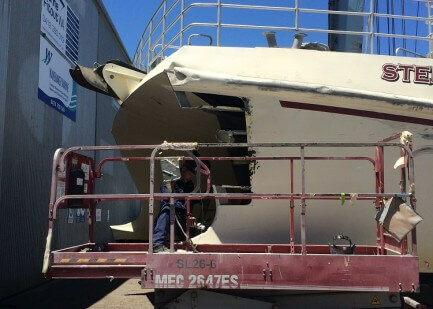 Our team worked around the clock to complete repairs and get it back in the water in 2 days.